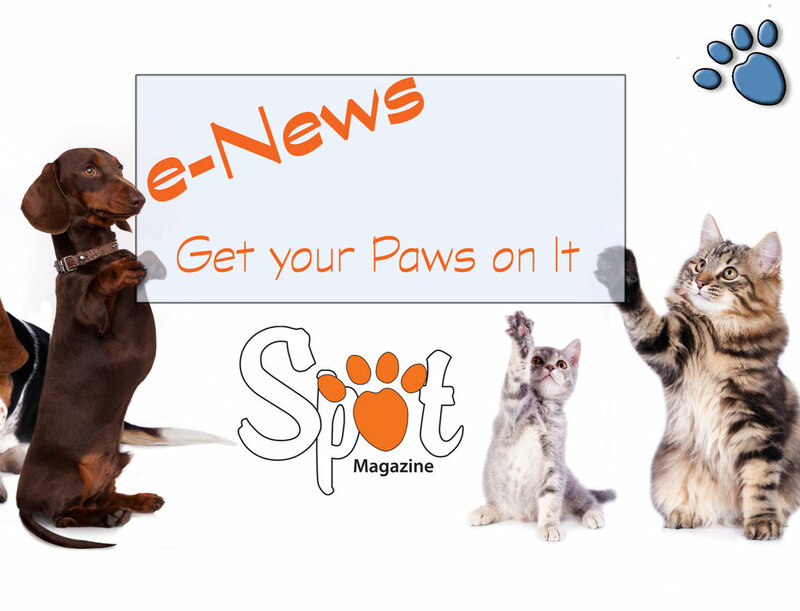 Claim to Fame/Signature Product or Service: Winning Spot’s Top Dog Awards year after year in several categories. We were the first Do-It-Yourself Petwash in Portland. Community Involvement, Special Notes: We house and adopt out shelter cats through Multnomah County Animal Services. We also donate to many schools and organizations for their fundraising drives, as well as donate pet food to Esther's Pantry for pet owners living with HIV and AIDS. We also host pet vaccine clinics and Oregon Humane Society adoption days at our shop. 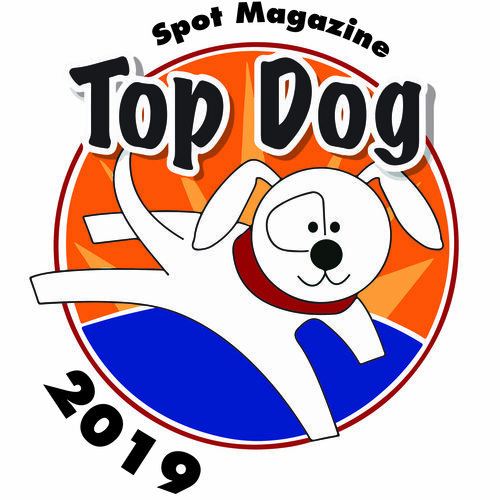 Posted in 2014 Top Dog Winner and tagged with Cat Grooming. January 31, 2014 by Spot Magazine.